When I hit 99 posts mid December, it seemed the perfect time to take a mini blog break. Not only could I spend my evenings enjoying the festive TV but I could also reflect on my first year blogging. It really wasn’t at all what I was expecting. So here, for my 100th post and on my first blog birthday, I wanted to share 5 things I’m glad I didn’t know about blogging and 5 significant posts from the year. I’m guessing if you’re about to start blogging, then these might not be overly helpful but if you really want to know what goes on behind the scenes, here they are. Until I start blogging, I thought my tech skills were ok. Pah…I’m useless. Well not quite useless but a lot less clued up than I thought. Setting up a website and getting it to do what you want it to do is hard work and often complicated. You can buy an easy option but little miss thrifty here wasn’t about to part with a penny. A lot of time is spent googling. That brings me to…. This really took a while to get my head around and is something I still struggle with. Not only do I need to make my posts easy to find and search for but I also need to promote them in all social platforms. Hand in hand with this, I trying to grow my followers on Facebook, Twitter, instagram, Pinterest and StumbleUpon. Each social media has its own etiquettes and different methods for growing an audience. So you get buried in tech, spends practically every evening writing or promoting and yet it is completely addictive. Getting feedback from fellow bloggers, twin mummies, ex teachers or just my loyal little fan club feels amazing. My stats may not be huge but my viewers are growing everyday. What I’ve probably found the hardest is not being about to forget about the blog. It’s always there in the back of my mind. When I’m having an interesting chat with a mum at playgroup, whilst walking around the supermarket and even when driving, post ideas pop into my mind. One great part of this is that I take so many more photos of my girls. I’m always wondering whether snapping a few pics can lead to a post. So they were the points of blogging I didn’t expect. However, I did know that I’d be documenting so much of my girls’ lives. I’ve captured exciting outing, holidays, important events and milestones that may well not have been written about had it not been for my blog. There are posts that me laugh, cry, reminisce and some that make me angry. Not only have I composed posts about Jessica and Emily, I’ve also written about myself and some slightly controversial pieces too. From the moment, I announced I was expecting twins, I’ve had continuous comments about how hard it must be. Don’t get me wrong, those early months were a killer but it’s also a joy to be a part of the best club..twin club. I poured my heart into this one. As soon as I started me blog, I knew it was a post that needed to be written but I had to gear myself up for it. Letting it all out was pretty cathartic and hopefully insightful for those who’ve never experienced infertility. My cheeky Emily starred front and central in this piece. Her prospects in vitro looked bleak but now, following her open heart surgery, she is thriving and you’d never know she has a congenital heart defect. Her story even featured in the Daily Mail. My goodneed this took a loooong time. I had to create the template, film the interview and transcribe the responses. Next I needed figure out how to create an opt in and embed code so that viewers could download the printable template. This post was one of my easiest to write but it had an amazing response. So many people thanked me for creating a clear list of food to try. Emily and Jess have always been really good eaters and hopefully we inspired a few new ideas. Where my blog is read: Most of my audience comes from the UK and US, however there are also many visitors from Thailand, Israel, New Zealand, Japan, Greece and about 50 other countries across the world. It amazes me how far my little blog reaches. Whether you’ve read every post or this is your first, thanks for taking time to visit my blog. I love to get feedback and I read all the comments people leave. What has been your favourite post from Mummy2twindividuals? I’d love to know and hear what you like to read more of in 2018. Happy Blog Birthday to me. 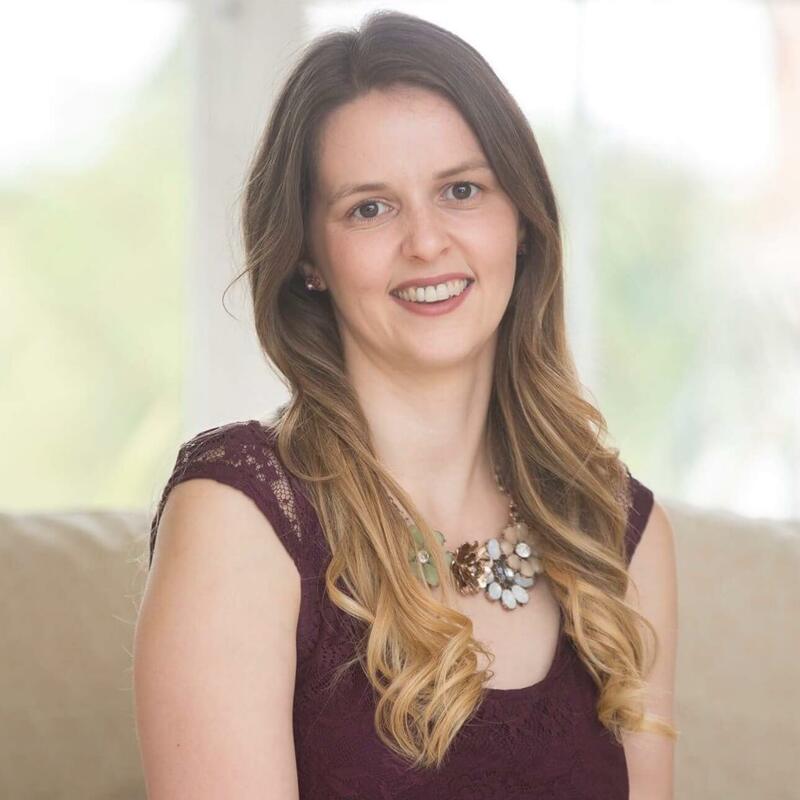 Natalie, over at ‘Surviving Life’s Hurdles’ has also recently celebrated her one year blogiversary. Check it out here.